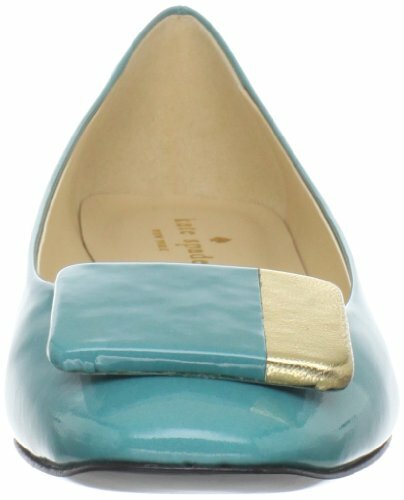 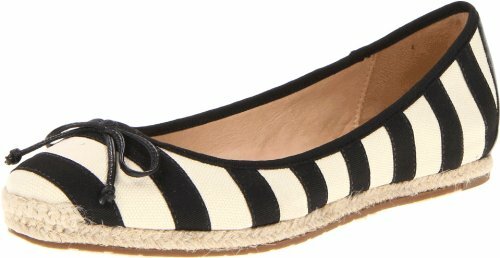 For a look posh and chic choose the varnished New York Nashelle Flat by Kate Spade. 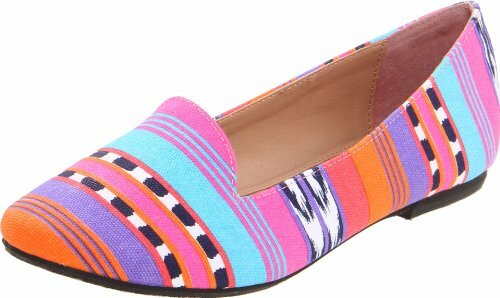 Up to the toe there is an elegant bi-color rectangular detail with corner radius. 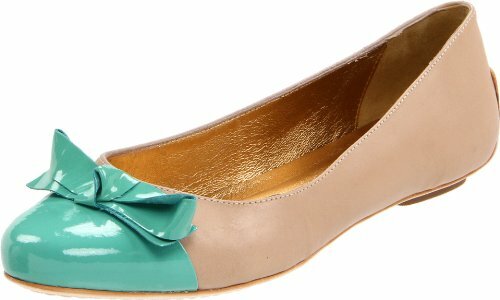 The upper and the outsole are made in leather and shiny golden heel measures approximately 0.75″.